Sparkle and Smiles. It’s all I can think of when I first laid my eyes on the wedding engagement photo shoot by the lovely Platinum Photography in Ohio! 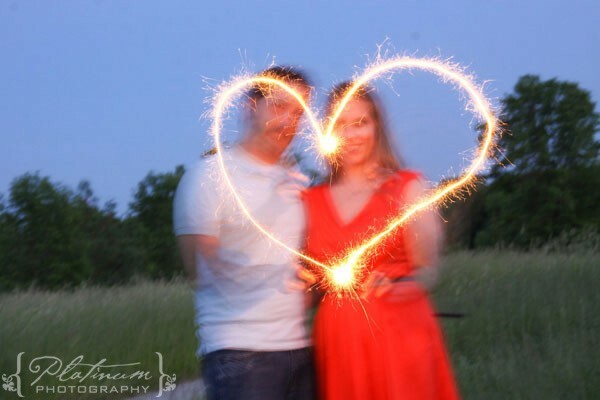 This is only ONE of many fun wedding engagement photo ideas I will be sharing with you in July! For obvious reasons *the July 4th holiday weekend* this one came first. Enjoy!